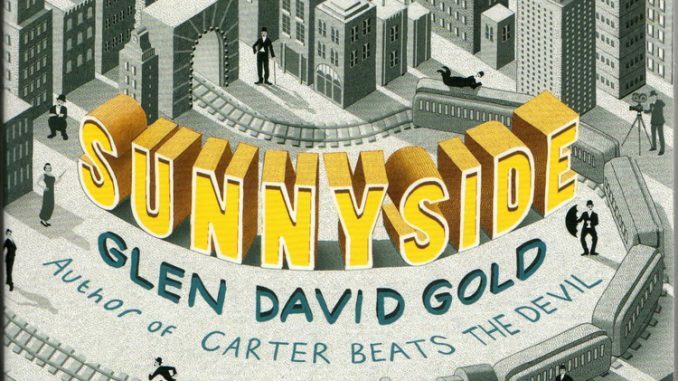 The same brand of white-hot prose and ever-so-clever historical fudging that made Glen David Gold’s magical Carter Beats the Devil, a critical and popular smash, is alive and well in Sunnyside. 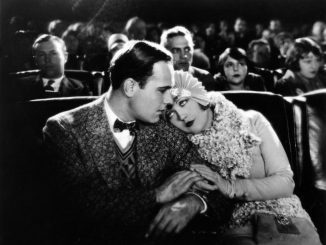 Gold’s second novel is a sprawling, intricately crafted telling of the birth of celebrity culture in 20th century America and its worldwide sociological ramifications, with silent film superstar Charlie Chaplin as his muse. Their hot pursuit of what eludes them most (fame for Leland, affirmation for Hugo and the meaning of it all for Chaplin) results in an exhaustive narrative that travels from the trenches in France to the Russian wilderness to the virgin orange groves of Hollywood and back again, enlisting an all-star supporting cast from the 1920s including Doug Fairbanks, Mary Pickford, Kaiser Wilhelm, Adolph Zukor, Edna Purviance, Frances Marion —and my favorite surprise of the book—Rin Tin Tin.